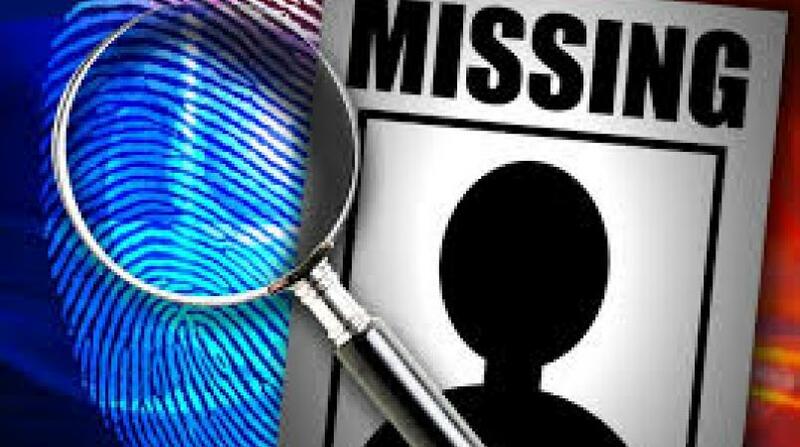 The Royal Barbados Police Force is seeking the assistance of the public in locating a missing girl. 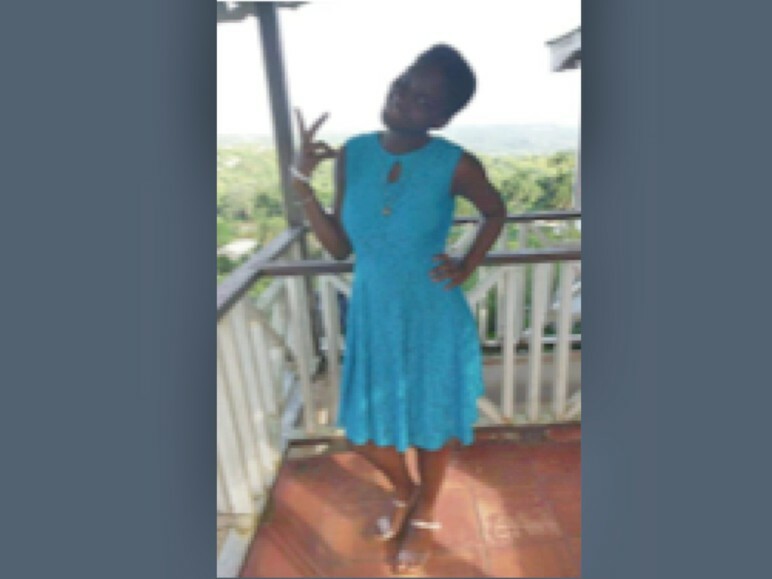 She is Kiara Sandiford, 15 years, of Mount Hillaby, St. Andrew. 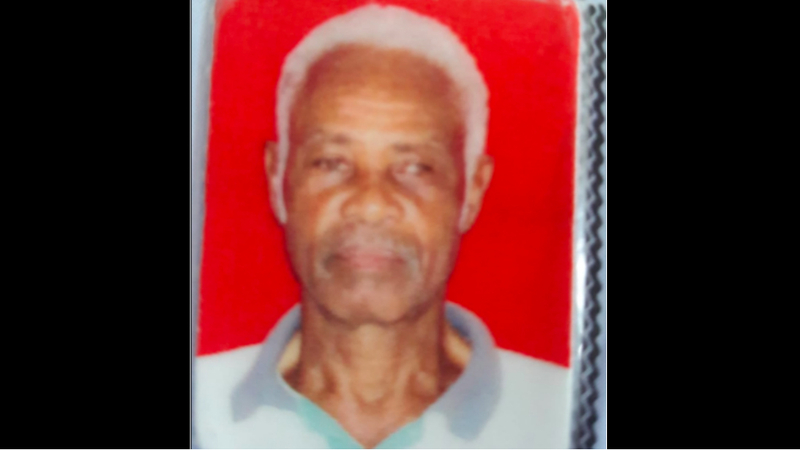 She left the residence of her mother Sophia Sandiford, sometime between 7:00pm and 8:00pm on Saturday, February 9, 2019 and has not been seen or heard since. At the time she was wearing a grey plain shirt, long sky-blue jeans and black slippers. She is about 5 feet 8 inches tall, medium build and dark complexion. She has black hair that is cut in a boyish high top style. She has an oval face, thick lips, walks with an erect appearance and speaks with a soft voice. 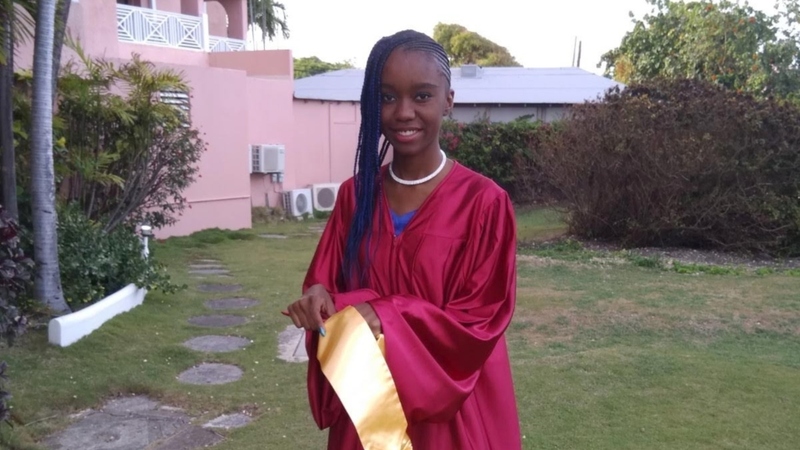 Anyone with information relative to the whereabouts of Kiara Sandiford, is asked to contact the Emergency number 211, Crime Stoppers at 1-800 –TIPS (8477), District A Police Station at 430-7242 or the nearest Police Station.